With the last year’s LG V20, the company introduced the 32-bit Hi-Fi Quad DAC, and in case you don’t know, the Quad DAC means that four processors are effectively working at the same time to convert the information in digital format to analog. And the effect of Quad DAC is not that significant unless you use some very high-quality headphones or speakers. The LG G6+ and the Korean variant of the LG G6 also feature the same technology. 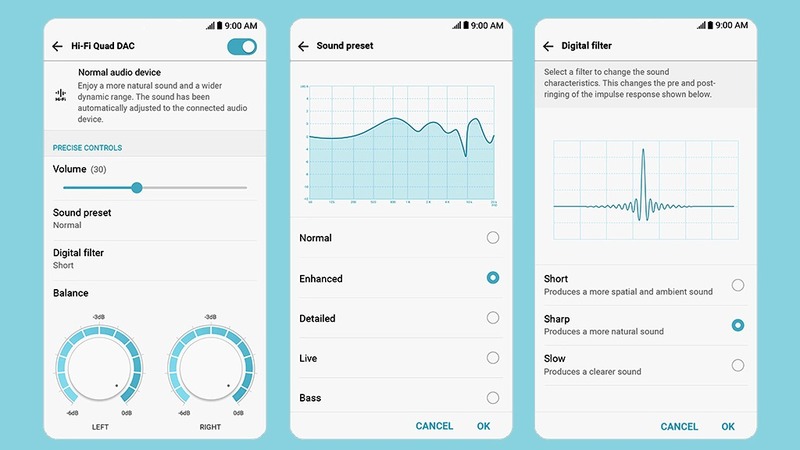 Now, LG V30 is coming on 31st August, and it is also going to feature the same 32-bit Hi-Fi Quad DAC. .
Let’s see what LG has to offer with the upcoming V30. Stay Tuned. I have a Korean Lg G6, does the V30 have the same exact Hi Fi quad Dac? If it does i dont need to buy the V30, please somebody let me know, thanks. Im asking is it tge same one??? ?